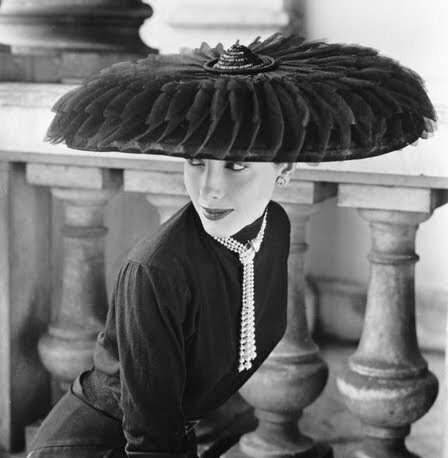 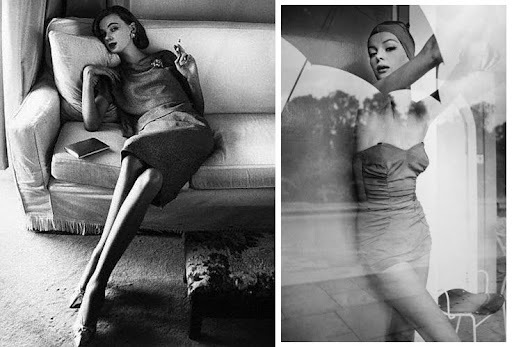 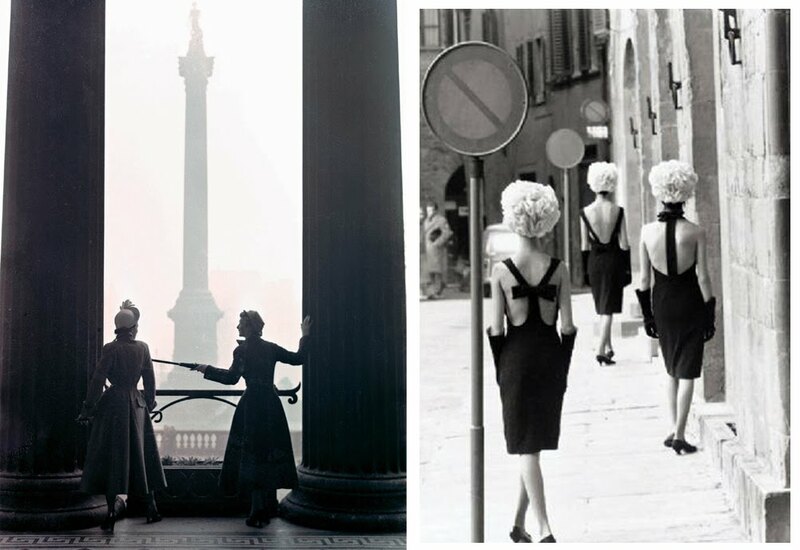 Today I discovered these striking images by British photographer Norman Parkinson and just had to share. 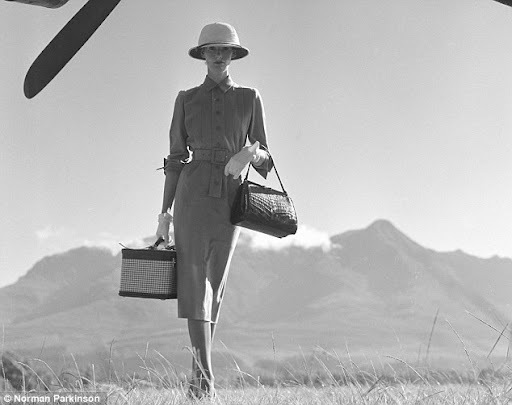 Sometimes I wish women still dressed like this everyday. Other times I like hanging out in my boxer shorts and baggiest t-shirt without a care in the world. Pics via Milanese Gal and Fashion most wanted.